If you are fond of Mediterranean and Portuguese cuisines, come to this restaurant. 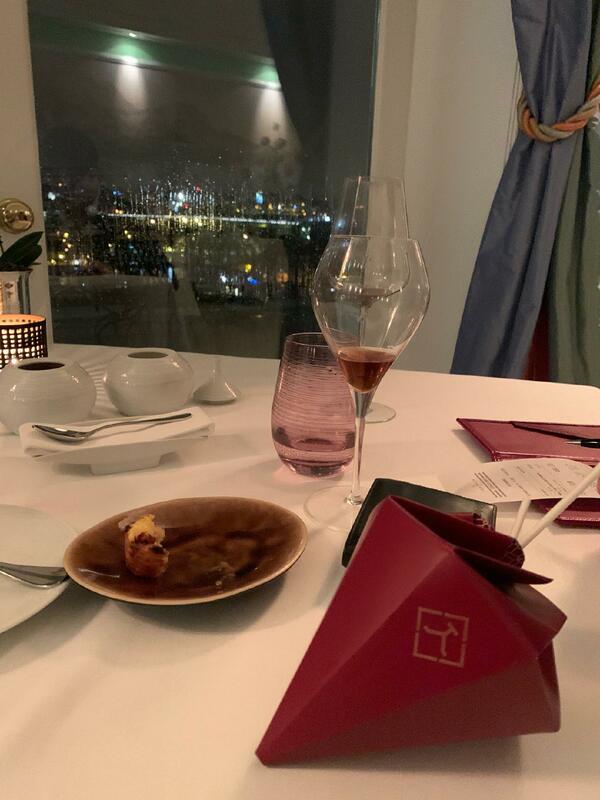 You can always degust mouthwatering amuse bouches, broth and foie gras at The Yeatman. Spend a nice time here and share tasty parfait, pudding and petit fours with your friends. You will hardly forget delicious port wine, champagne or white wine that you can enjoy. It is cool to try great cortado, chocolate frappe or tea. Sitting on the veranda, you can enjoy a beautiful view. The pleasant staff meets you at this place all year round. People say that the service is fabulous here. Also, guests recommend this spot because of fair prices. You will certainly like the quiet ambiance and beautiful decor. 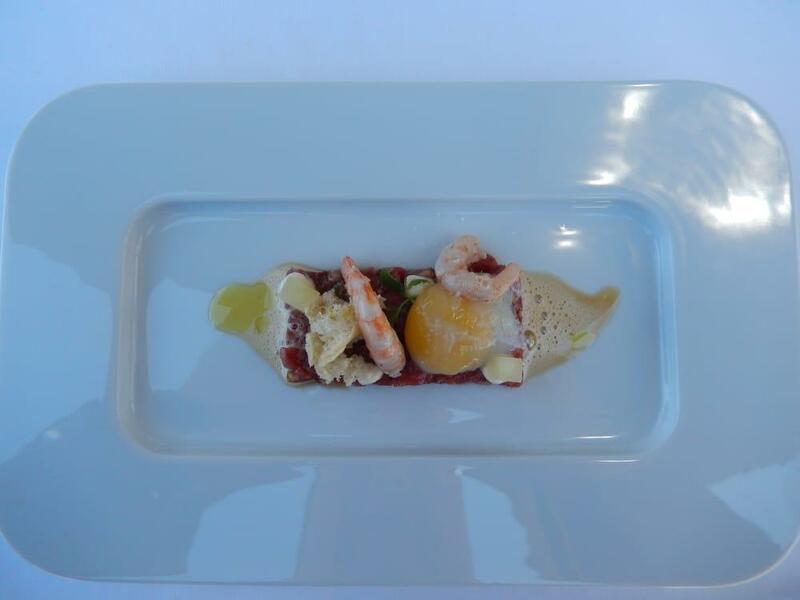 The two-star Michelin restaurant will serve you showpiece dishes created by a senior chef. Two MICHELIN stars: exceptional cuisine. Worth a detour! 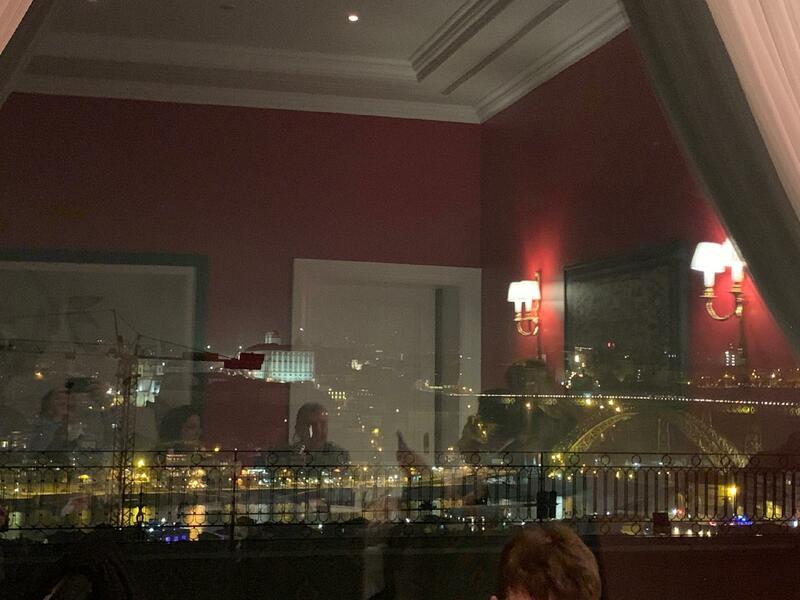 The Yeatman is on the Gaia side of the river, so you face Porto. It’s a short walk (though very hilly) to Porto or all downhill to the tasting rooms along the water. The hotel is large - the walk to the new section involves two elevators. Not a big deal, good way to get steps in. Nice wine based decor throughout the hotel. The rooms are also quite spacious. I was surprised that there was not a coffee maker in the room. I liked the Caudalie products in the bathroom. Good water pressure in the shower. Our package included breakfast. There were eggs, breakfast meats, bread options, charcuterie choices, juices, and fruit and pastries. They had a sweetbread with coconut that was delicious. Service was great throughout. Everyone was very nice and helpful. Exceptional service and food. The atmosphere was very romantic and the view was unbelievable. We had the gastronomic experience with the wine pairing. Everything was fantastic and we felt the food was way better than the three starred French Laundry we visited earlier this year.